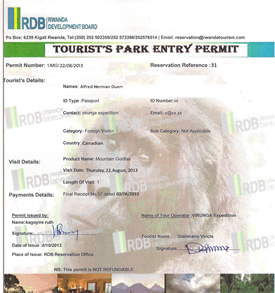 The 11 days Uganda gorilla safari Rwanda wildlife safari tour is a 11 days wildlife and gorilla trekking safari to East Africa in Rwanda and Uganda. 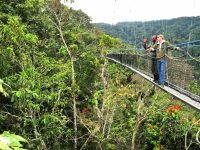 The trip features a game drive and boat cruise at Akagera National Park, chimpanzee trekking and canopy walk in Nyungwe Forest National Park in Rwanda. In Uganda you go for gorilla trekking at Bwindi impenetrable national park, a game drive and boat cruise at Lake Mburo National Park. Using a 4×4 safari vehicle, your Rwanda safari guide will be at Kigali international airport to pick you up for a transfer to your lodging facility in Kigali. Next morning you take a Kigali city tour then continue to Akagera National Park where you undertake a game drive and boat cruise the next day. 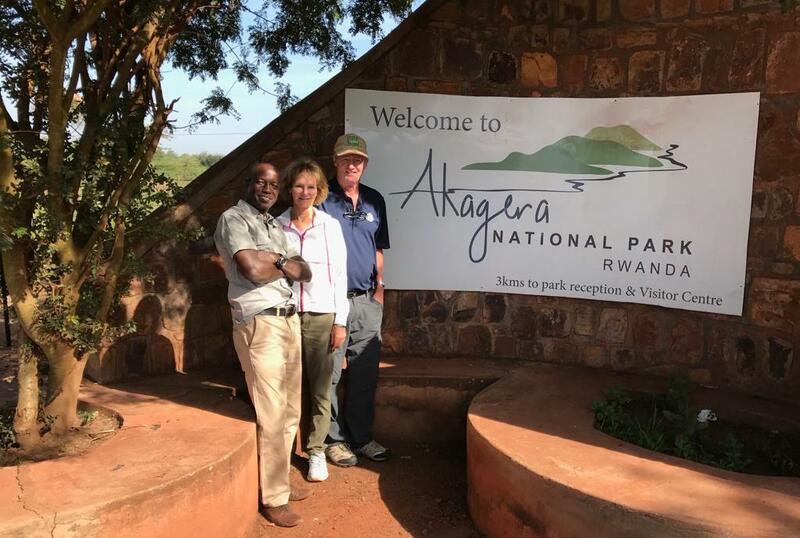 From Akagera National Park you continue with the drive to Nyungwe Forest National park with a stop at the National Museum in Butare then after undertake chimpanzee trekking the next day at the park. From Nyungwe forest national park, you are driven to the shores of Lake Kivu from where you are driven to Uganda. 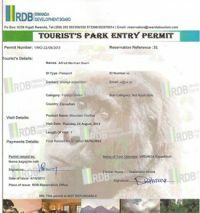 You go for gorilla trekking in Bwindi then continue to Lake Mburo National Park before departure at Entebbe international airport. Day 9: Following relaxed breakfast, you are driven away from the gorilla land to Lake Mburo National Park in Rukungiri district of western Uganda. 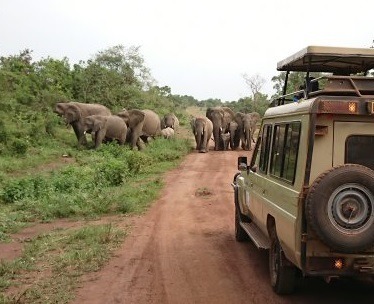 Day 10: In the morning, you go for a game drive at Lake Mburo park where you can also opt for a walk in the wild then after go for an evening boat cruise. Day 11: From Lake Mburo National Park, you are driven to Entebbe International Airport in Uganda for a departure flight with a stop at the equator line in Kayabwe. 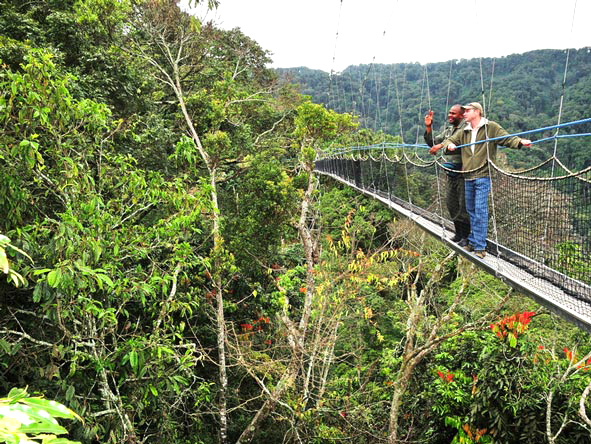 As you continue with your Rwanda wildlife safari, this morning, you go to Nyungwe forest for chimpanzee trekking. Starting at 8:00am, you spend about 2-4hours trekking the chimpanzees then after return to the park headquarters. In the forest you also come along several bird species (about 300), several flora species and numerous butterflies. From here your driver guide transfers you back to your lodging facility where you, refresh, have lunch and relax for the rest of the evening. After having a great night at the foothills of the home of mountain gorillas, you embark on a drive to lake Mburo National Park. With scenic views of the Kigezi landscape en route, you arrive in the afternoon, check in, have dinner and relax at a booked accommodation in Lake Mburo National Park. By about 6:00am, you wake up for a hot cup of coffee then after embark on drive by your driver guide for a morning game drive. In a park popularly known as the host to the whispers of the wild, here you sight several species especially the Zebra’s, Knob’s, antelopes, several bird species and with luck the Red Throated Bee Eater that is endemic to the park. After a bout 2-4 hours game drive at lake Mburo park, you return to your lodging facility for lunch. 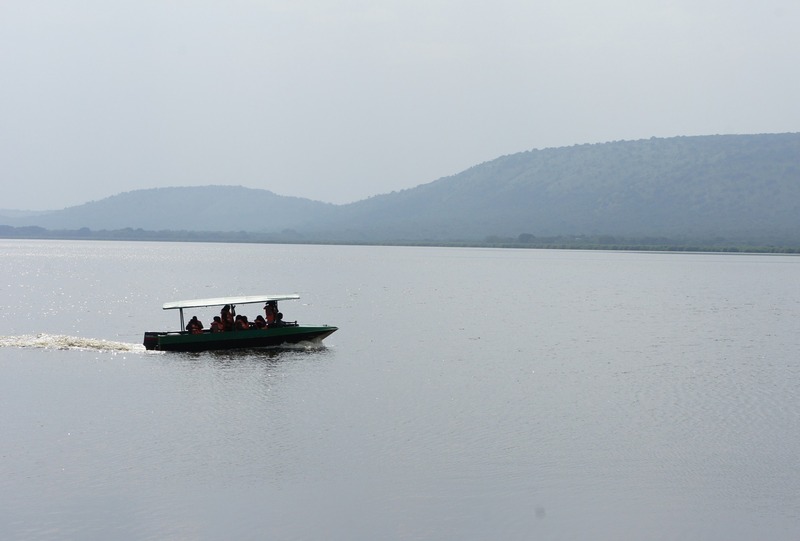 In the afternoon, you undertake a boat cruise at the historical lake Mburo before taking an en route game drive back to your lodging facility. This morning in case you would love to you can opt to go for horseback riding which requires a minimum weight of 95kg. You then after check out of your lodging facility and embark on a drive to Entebbe international park with a stop at the equator line in Kayabwe. At the Zero latitude line, you stop for an amazing experience as you cross from the southern to the northern hemisphere. Continuing with the drive to the airport you can buy some African crafts at a shop along Entebbe road.